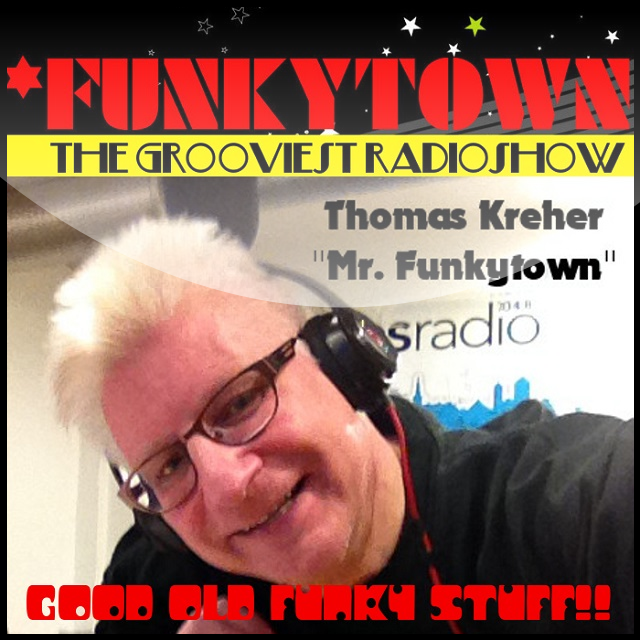 …there is every week in the Funkytown radio show. Thomas Kreher aka “Mr. Funkytown “plays the best of funk, soul and disco. Music with groove and real soul. The 80s are central, but there are also trips in the 70s and 90s and if there is something new from the area, then you can hear that at Funkytown! The main thing is grooving!